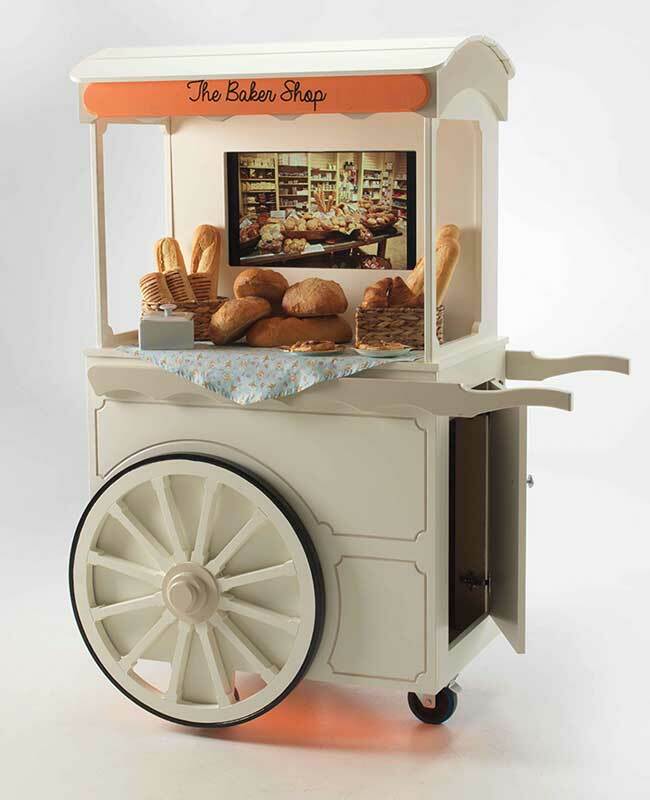 As part of our soon to be introduced Living Wheels range our NEW ’Jolly Trolley’ is a fantastic FUN way to create festivity in the care home environment encouraging residents to engage in social activities and reminiscence. 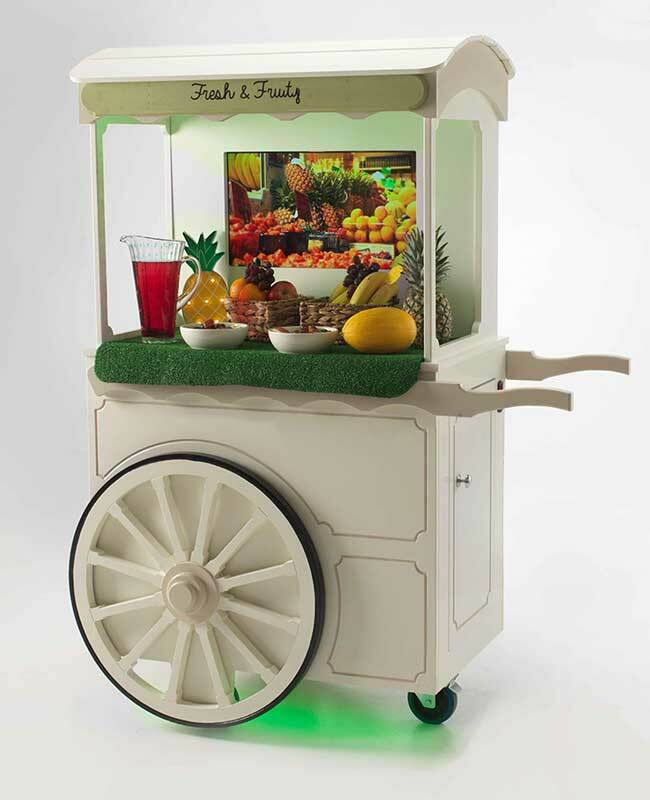 The ‘Jolly Trolley’ was developed by Tony Grundy who has worked in the care home environment for over thirty years and specialised in Dementia Care. Music and pictures are key to communication and expression, and paramount to carrying out meaningful activities. The Jolly Trolley is not only stimulating and interactive, it is also fully portable which allows activities to be carried out anywhere in the home. Below are some examples of our Jolly Trollies.